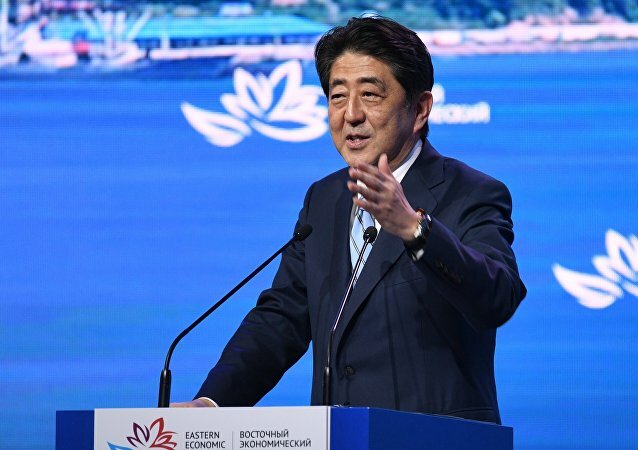 Japan and the US have begun wooing Sri Lanka in response to China's growing geopolitical role in the region, scholars told Sputnik. They explained that although Tokyo and Washington had vowed to boost the island nation's defense, their effort was part of a broader Indo-Pacific strategy. Japanese Defense Minister Itsunori Onodera is on a two-day visit to Sri Lanka. The visit is expected to enhance the defense cooperation between the two countries amid the growing assertiveness of China in the Indian Ocean region. In addition to seeking maritime cooperation, Japan is helping Sri Lanka fulfill several economic projects. 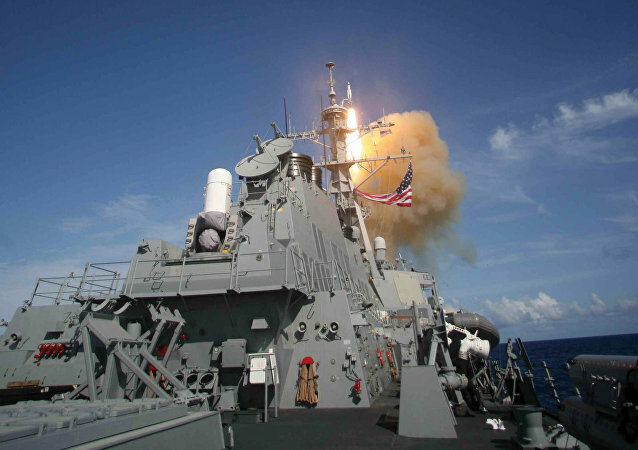 TOKYO (Sputnik) – The Japanese-US joint military exercises will continue, Japanese Defense Minister Itsunori Onodera said in the wake of the decision of Washington and Seoul to hold off drills on the Korean Peninsula amid burgeoning diplomacy in the area. 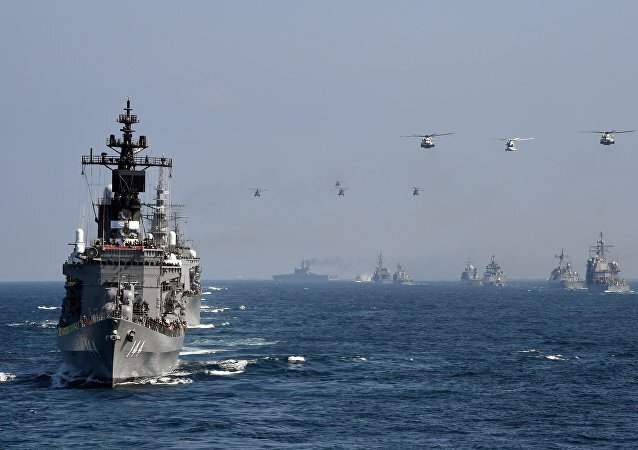 TOKYO (Sputnik) - Japanese Defense Minister Itsunori Onodera expressed concern on Wednesday about US President Donald Trump's intention to terminate joint military drills with South Korea, Kyodo news agency reported. TOKYO (Sputnik) - Japan’s Prime Minister Shinzo Abe on Saturday praised the move by North Korea to halt nuclear and long-range missile testing. Japanese media reported earlier that the Defense Ministry had been redesigning its helicopter carrier into the country's first aircraft carrier, capable of accommodating US F-35B aircraft. 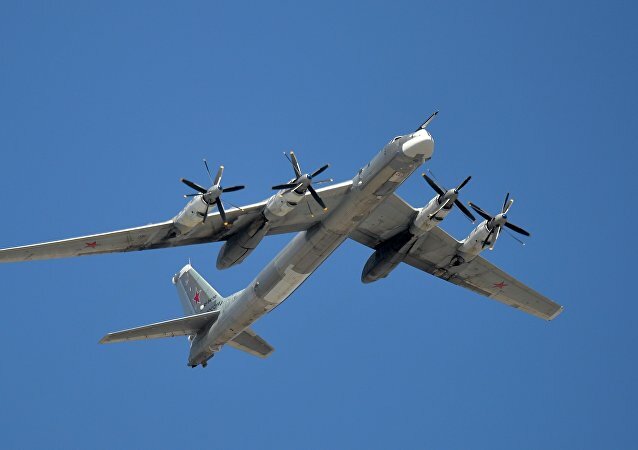 TOKYO (Sputnik) - Tokyo believes Moscow is boosting its military activity around Japan, and it may be linked to Japan joining international sanctions against Russia, Japanese Defense Minister Itsunori Onodera said Wednesday. Tokyo is moving to acquire at least 25 more F-35A aircraft from Lockheed Martin, some of which would be built at Lockheed Martin’s plant in the US instead of the Lockheed-Mitsubishi Heavy Industries plant in Japan, which can also build the fifth-generation planes. TOKYO (Sputnik) – The Japanese government’s stance of putting pressure on North Korea to make it abandon its nuclear and weapons programs is unchangeable, Defense Minister Itsunori Onodera said on Tuesday, calling on the world community not to fall for Pyongyang's possible attempts to use the Olympics for decreasing international pressure on it. Japanese Self Defense Forces have announced that they will dispatch a group of inspectors to check the maintenance and safety of US Marine Corps aircraft following a series of emergency landings and other incidents around the island. 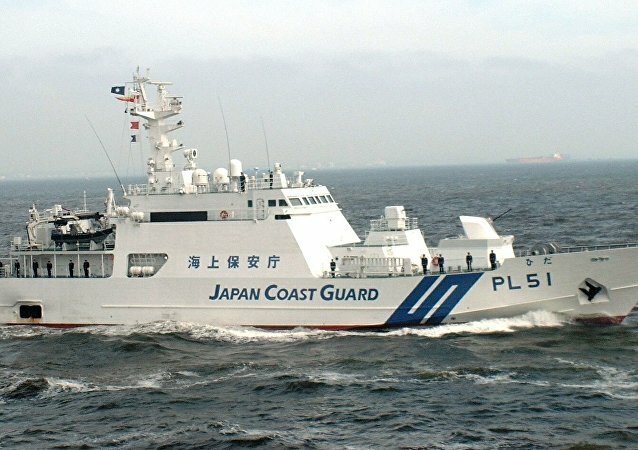 Japan has publicly complained to China’s Foreign Ministry about the “provocative” movement of People’s Liberation Army-Navy (PLAN) warships and submarines encroaching on an island chain in the East China Sea disputed by the two Asian powers. The South Korean and Japanese governments are considering buying Lockheed Martin’s F-35 aircraft and helicopter-carrier variant, the F-35B, in addition to major orders of F-35A jets already in the pipeline. Japan has reportedly expressed interest in purchasing more Lockheed Martin F-35 stealth fighters, including F-35B short takeoff and vertical landing (STOVL) fighters that would be perfect to accompany an aircraft carrier - a type of ship Japan has not possessed since World War II. Japan, South Korea and the US began joint military exercises on Monday to test their ability to track potential ballistic missile launches from North Korea, as tensions on the Korean Peninsula continue to build with few signs of calming. 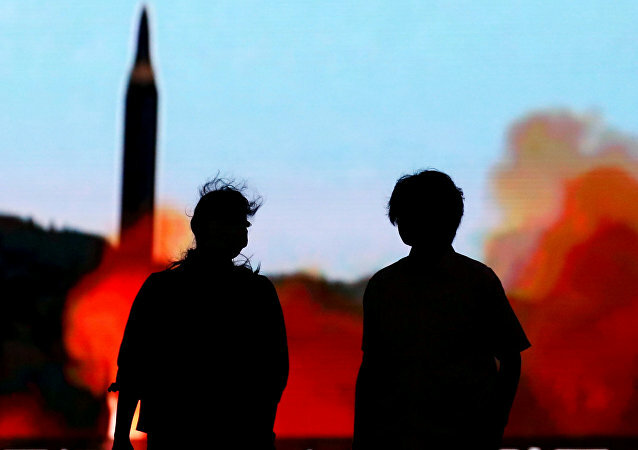 The announced drills will be the sixth such exercise since 2016 and come in the wake of the latest North Korean ICBM launch in November. 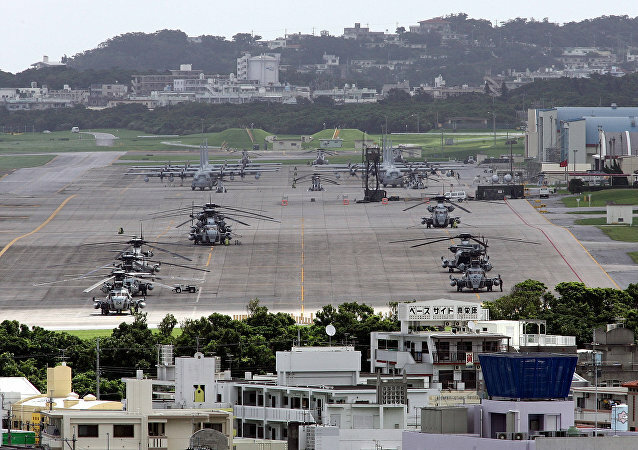 The United States had suspended flights by all CH-53E Super Stallion heavy-lift helicopters deployed in Okinawa Prefecture following an emergency landing there on Wednesday. A war of words has broken out between the governments of Japan and North Korea, with Japan throwing its weight behind American policies of sanctions and military force while North Korea threatens to unleash their nuclear arsenal on the Land of the Rising Sun. In the event of North Korea deciding to test a hydrogen bomb over the Pacific Ocean, Tokyo is not ruling out the possibility that it could be delivered by a ballistic missile flying over Japanese territory, Defense Minister Itsunori Onodera told a news conference on Friday. The long-standing defense partnership between India and Japan has been further bolstered, with the two nations announcing more bilateral combat exercises, more equipment and technology exchanges, and more coordinated efforts to check the rapidly expanding geopolitical profile of their mutual rival, China. Japanese Defense Minister announced on Tuesday the nuclear weapon's power, that North Korea had tested on Sunday.